So you need to sell your house and sell it fast. Trust us, you’re not alone. Many folks come to situations that require them to have to get out of their homes quickly, and we all know what a headache the process is, usually. The traditional real estate market is a drag because it takes so much time and preparation. You have to stage the home, list it, hold open houses, showings, etc. With all that, it could be a year or more before you find a potential buyer and get an offer. And even then, the negotiation, closing and inspection process is a nightmare; not to mention the lowball offer you’ll likely have to accept, on top of the realtor’s commission. Then there’s the move out process, which includes cleaning, packing, hiring movers, paperwork and more. What a hassle, right? If only there was some other, easier way to go about all this. If you need to sell your house, we’ll buy it quickly. We’ll pay you cash in less than two weeks. We won’t take a commission. We will fill out all the necessary paperwork. Is the house messy? We’ll clean it out. Are some of the stuff inside broken or damaged? We’ll fix and rehab it. All you have to do is sign the contract over to us, and take your money. We’ll take care of the rest. Does that sound too good to be true? It’s not. Just ask any of the hundreds of happy homeowners who we’ve served over the past 13 years. Homes are very nostalgic places. The problem is, while the sentimental value of your house might equal a high monetary value to you, others don’t see it quite the same way. In other words, be realistic about what your home is actually worth. Yes, we’ll buy your house in any condition, and we understand that you might be in a rush to get the property sold. However, be as prepared as possible. The easier you make the process for us, the more beneficial that’ll be for you in terms of what we offer. Keep the house as tidy as possible, and make sure everything is in working order—with no major damages—if you want to capitalize on the capital you get. 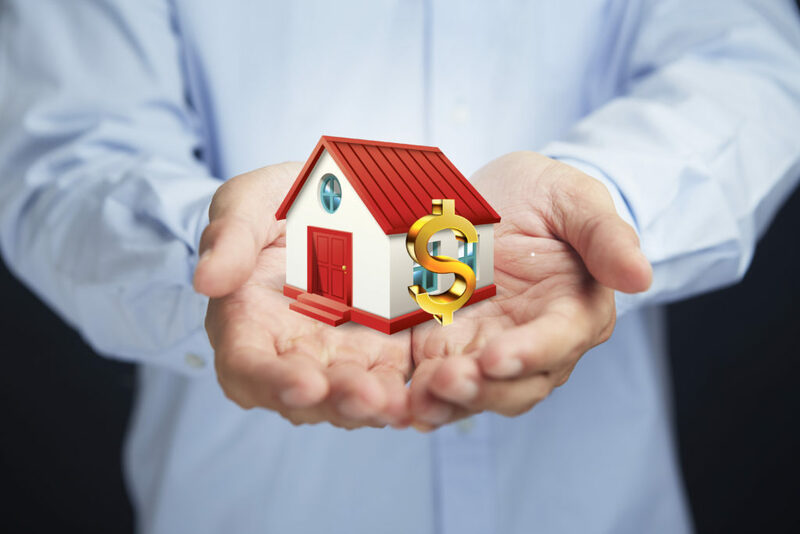 There’s no doubt you have options when it comes to selling your house for cash, but a lot of companies with whom you’ll come in contact are going to try to take you for a ride. Watch out for any prospective buyers that require upfront charges, like application fees. Legitimate companies don’t take any money at the beginning before an agreement has been made. A lot of shady buyers will also stall the process in hopes of holding out until you’re desperate to sell, and will then greatly reduce their offers. If you work with us, you can rest assured knowing that we’ve built a reputable name for ourselves by always treating clients with respect, and never utilizing any of those despicable tactics. Give us a call if you’re interested in selling your home, and we’ll be glad to discuss the details with you!